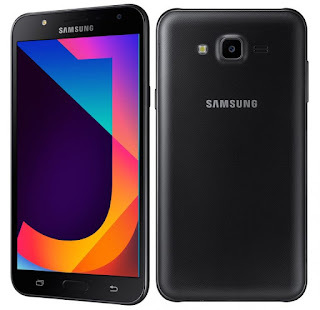 The Galaxy J7 Nxt packs a 5.5-inch HD Super AMOLED display, octa-core Exynos processor with 2/3GB RAM and 16/32GB internal storage further expandable with MicroSD card up to 256GB. On Camera, it has a 13 MP Rear Camera with LED Flash F/1.9 Aperture and 5 MP Front Camera F/2.2 Aperture with LED Flash + Selfie Flash, Plam Selfie and Wide Selfie 120-degree.Dual SIM device runs on Android 7.0 Nougat Connectivity options include 4G VoLTE, Wi-Fi 802.11 b/g/n, Bluetooth 4.1, GPS. Packed with a 3000mAh Battery.